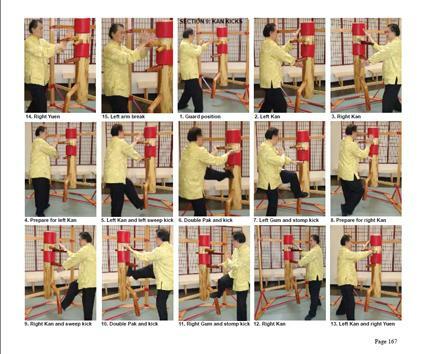 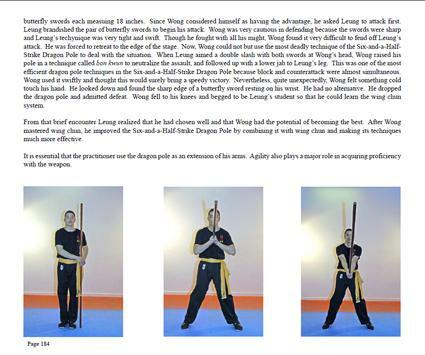 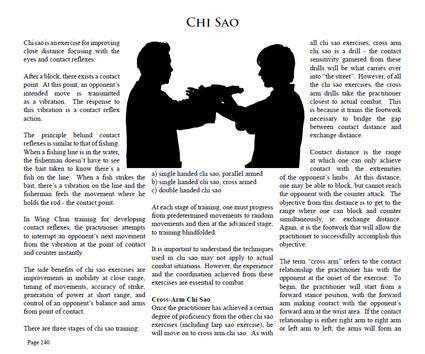 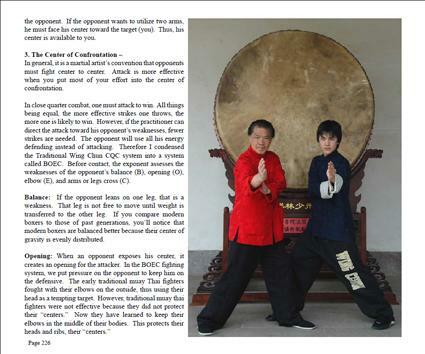 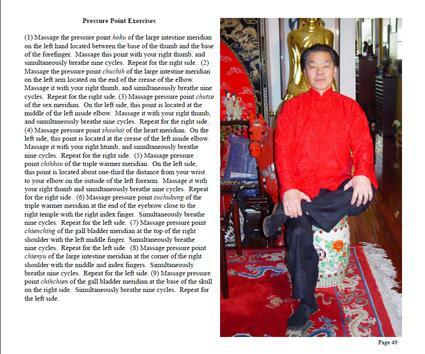 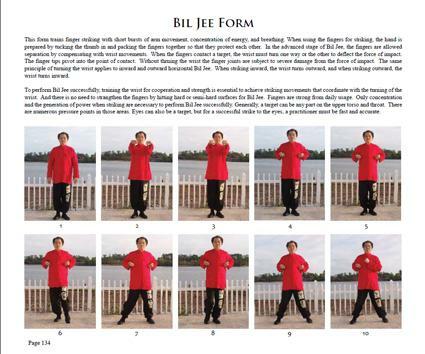 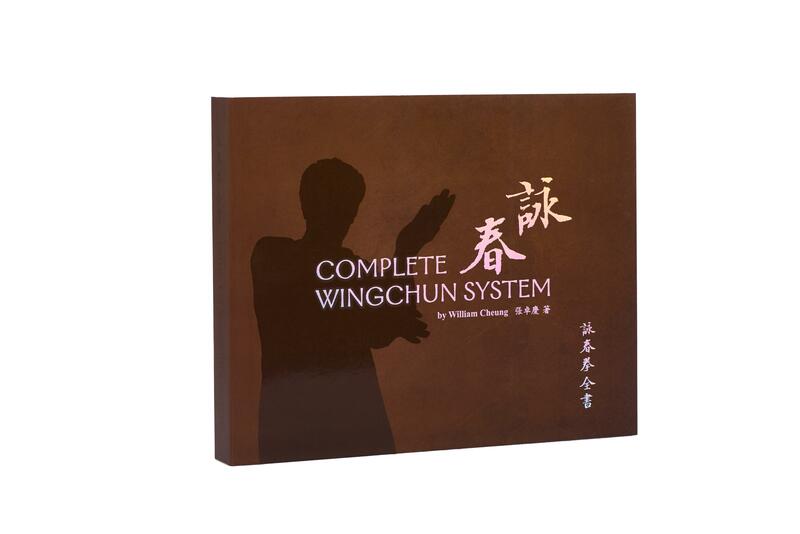 "Complete Wing Chun System" is a book by Grandmaster William Cheung covering Wing Chun history, all the Wing Chun forms and weapons as well as Wing Chun Dim Mak. 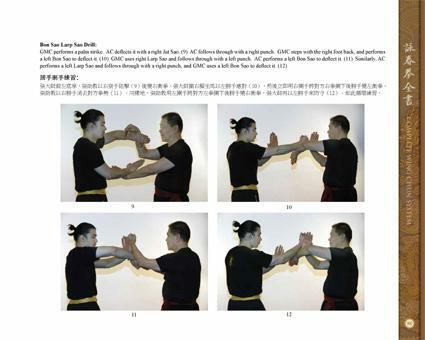 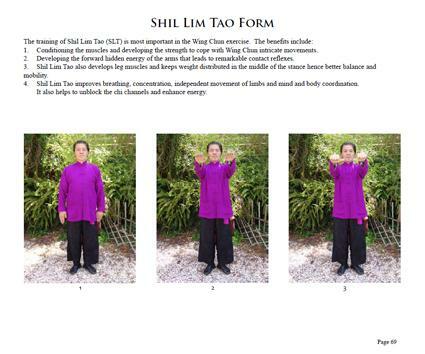 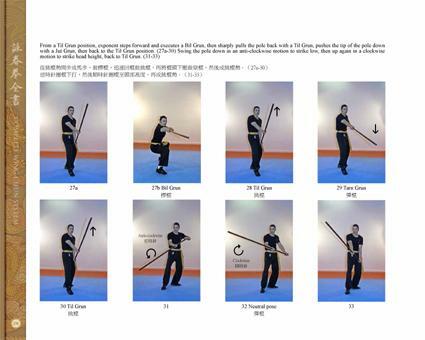 It was compiled to present to the Shaolin Temple in China in 2013. 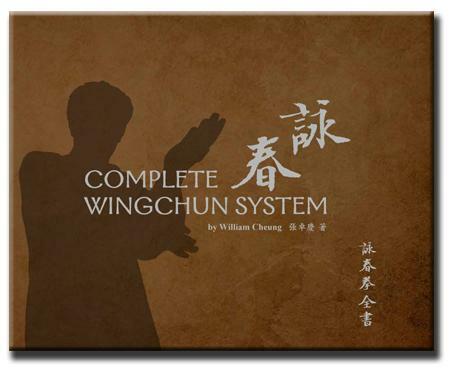 Please let me know where I can order the book in Europe. 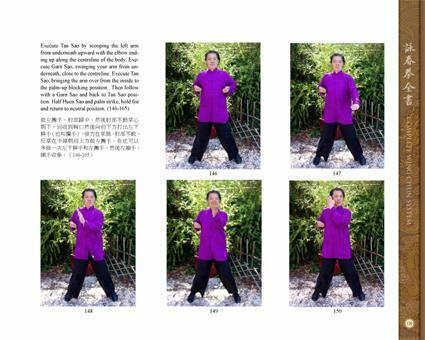 At the moment we need to send the book to you from Australia as we don't have stock in Europe at present. 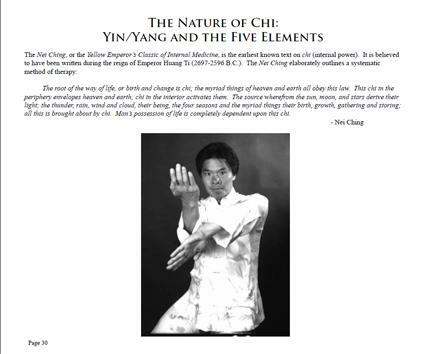 Yes, chapter 2 covers 'Chi' and explains meridians. 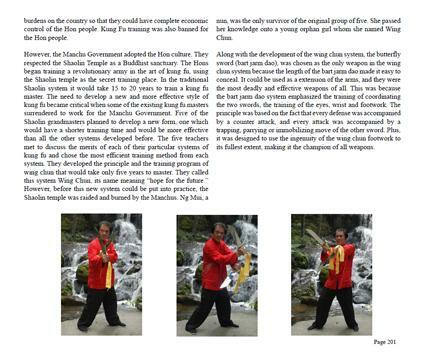 "City of Dragons: Ah Hing - The Dragon Warrior"